Our main areas of activity involve enabling customers to comply with their responsibilities to minimise the risk of Legionnaires disease encompassed in ACoP L8 ‘The control of legionella bacteria in water’, HSG 274 & HTM04 01. 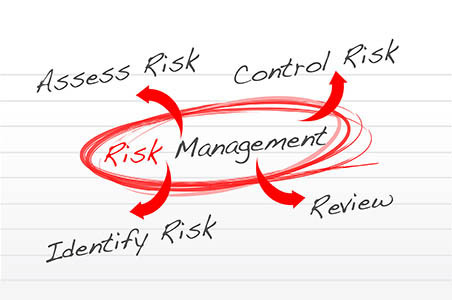 As always in risk management the process begins with a formal Legionella risk assessment. From this we create a recommended control regime for your site and report any remedial works that may of been identified. 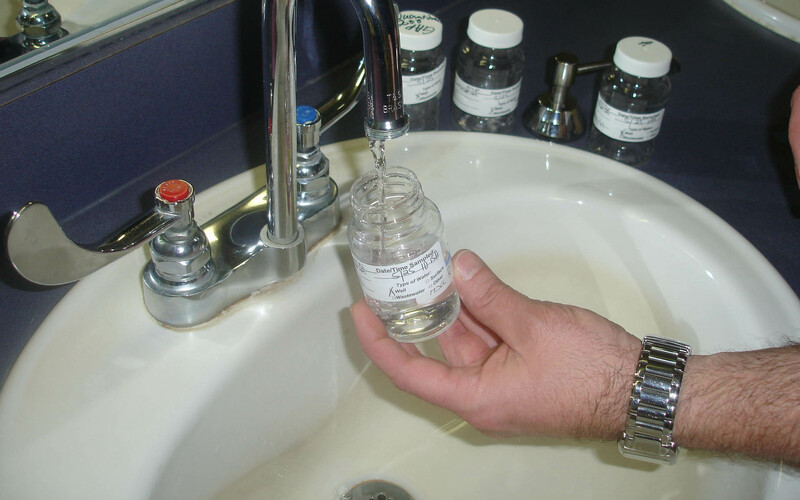 Legionella and microbiological water sampling. 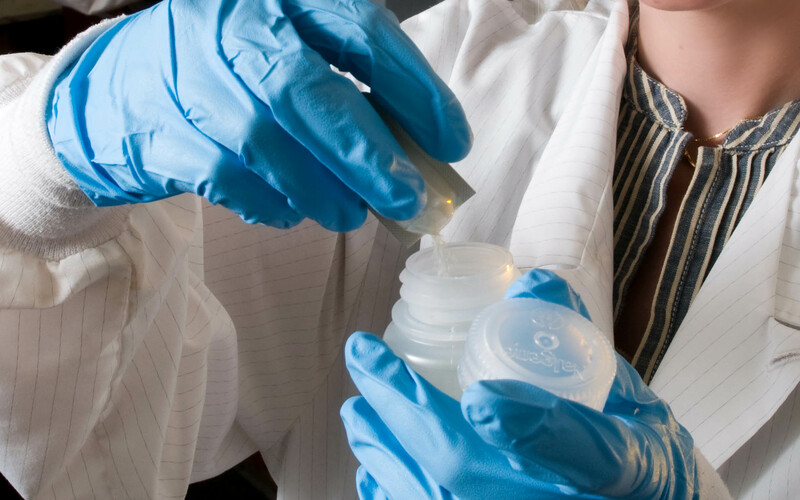 All water samples taken are analysed at a UKAS accredited Laboratory. 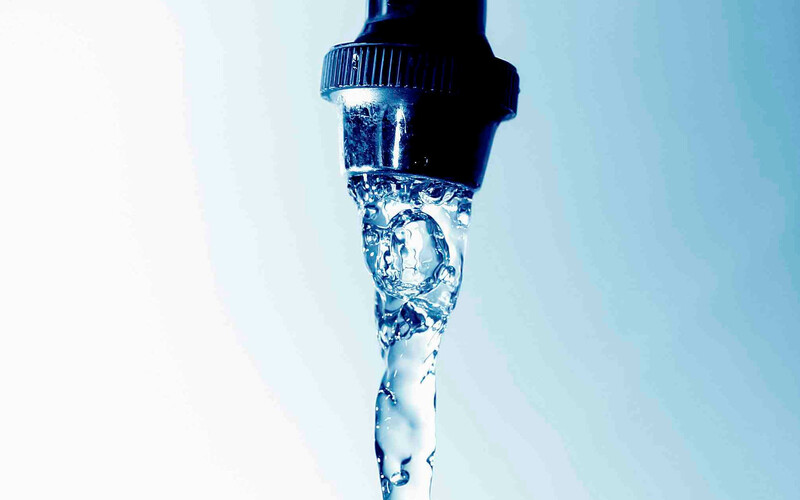 Irradicates Bacterial proliferation in water systems in accordance with BS:6700/BS:8558 All water samples are analysed by UKAS accredited laboratories. 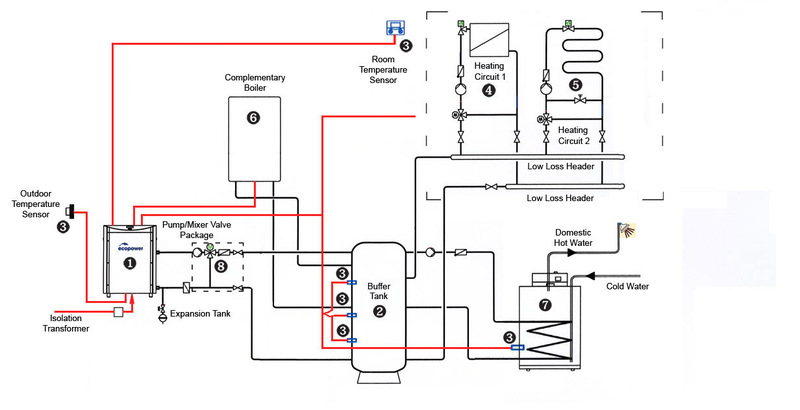 Safe Aqua provide bespoke monitoring programmes to ensure compliance with industry standards. 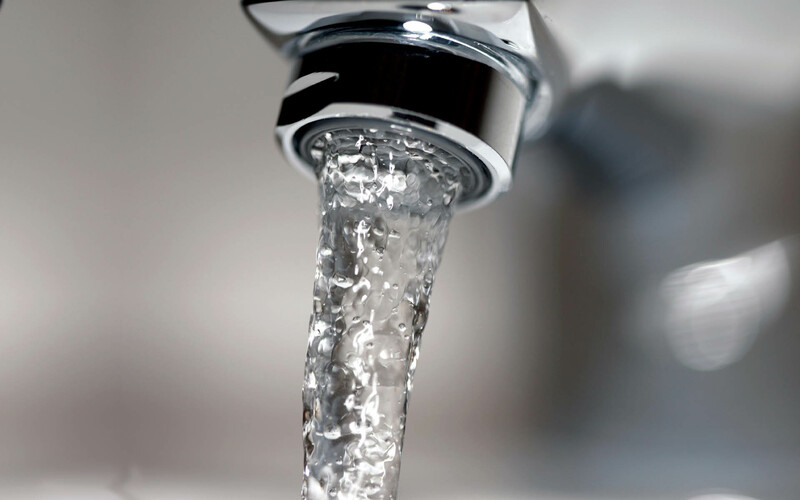 It is a requirement of the Management of Health and Safety at Work Act to carry out a legionella risk assessment of your site water services. 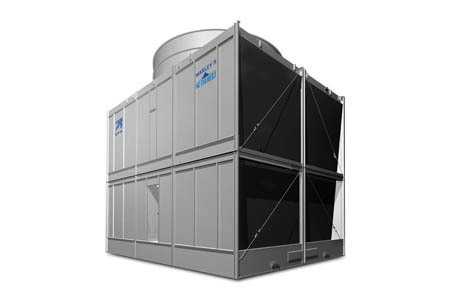 If you have a cooling tower or evaporative condenser, you should put in place appropriate measures to prevent or control the risk of Legionella. 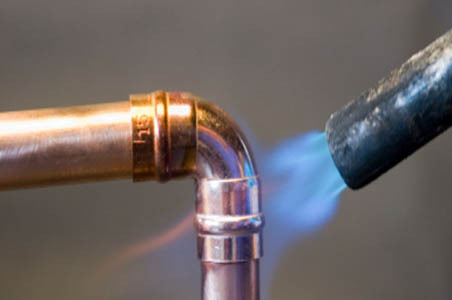 In order to reduce the risk of Legionnaires Disease it may be necessary to carry out plumbing and remedial works on the water system. Get in touch with Safe Aqua on 01978 806252 for a free no obligation quotation or complete the form below.